Residential & Commercial Multi-certified roofing and repairs. Raising the roofing bar since 1990. We have certifications and/or preferred status designation with many manufacturers such as Owens Corning, GAF, Decra, Gerard, Metals USA, Uniflex, Gaco Roof, Gaco Western, Hydrostop, Mule Hide, Berridge, Boral (Monier) to name a few. We are constantly monitoring and training within the roofing industry to bring the best that roof manufacturers and installation processes have to offer. We can answer many of your roofing questions so feel free to call if you want an education in the roof system you are thinking of installing. Residential & Commercial Roofing including shingles, TPO, elastomeric coatings, metal roofing (residential, commercial and industrial), bur, single and two ply and more. Owens Corning, GAF, Decra, Gerard, Metals USA, Boral, Uniflex, Gaco Western, Hydrostop, Firestone, Certainteed and more. Owens Corning, GAF, Uniflex, Decra, Gerard, Hydrostop, Gaco Western and more are on the way soon as we expand into other materials. Roof my neighbors home back in 1990. All of my projects. We take pride in all of our work no matter the size or amount. Everyone is treated equally and every job is important. Usually between 160 to 240 in a non-storm enviroment. If hit by a hurricane or hail storm that number could easily double. 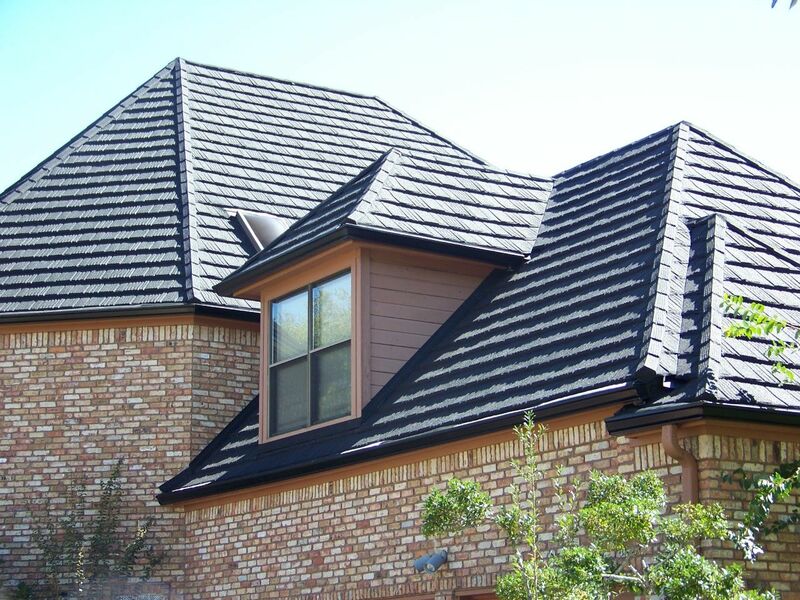 Many "roofing contractors" fail to utilize the manufacturers guidelines for installation and proper procedure. They will often cut corners resulting in a manufacturer voiding the warranty. Be sure you compare apples to apples. Materials used and amount used, installation process warranty all effect the price of your project. I love the lord and I'm an ordained minister with the National Association of Christian Ministers. I'm working on my Chaplain certification. Research the materials and installation practices you want to use. Ask the contractor questions to see if his answers match the manufacturer's guidelines and best practices. Are you certified in the manufacturer's material? We offer free leak repair within the warranty period as well as maintenance services. Estimates are always free. What is the warranty and what does it include? 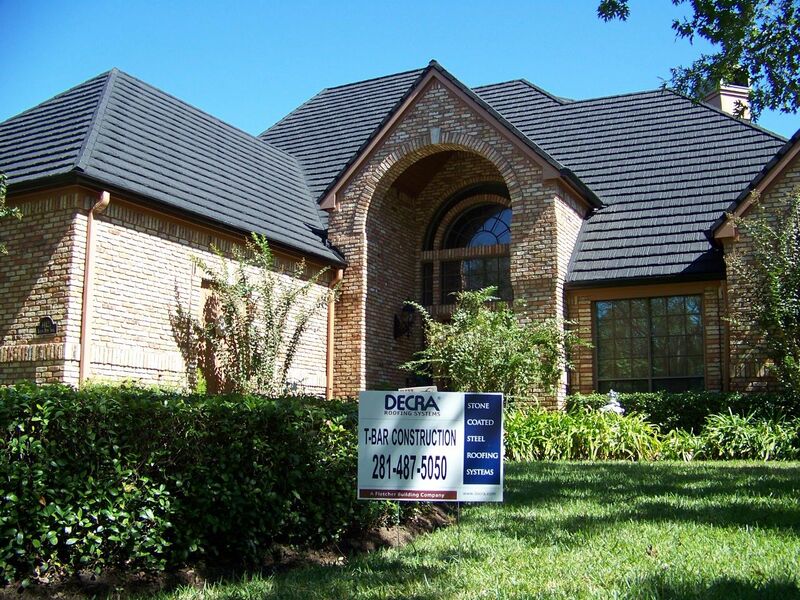 TBAR - Texas Building & Roofing has been rated with 5 out of 5 stars based on 1 customer review. 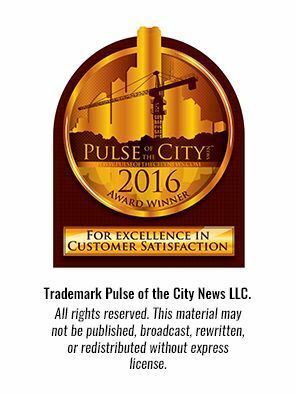 Fixr has reviewed the content provided by TBAR - Texas Building & Roofing to match our community guidelines. TBAR - Texas Building & Roofing has been rated with 61 experience points based on Fixr's rating system. Fixr has validated the email provided by TBAR - Texas Building & Roofing. September 8, 2016 by Perry M.
I give TBAR a 5 because 6 wasn't an option. This was the largest project I hired out for so it was a nail biter for me but TBAR came thru with flying colors. Tracy was great. Tracey's crew was top notch. timing was excellent. workmanship was outstanding. Clean up was remarkable. If I ever have another such project I will be contacting TBAR. if I know of anyone else needing such a roofing contractor I will most definitely steer them towards TBAR.